Twisted Electrons has released the same bit of hardware in two forms. One is the games console reflecting HapiNES L and the other is a new version of their Acid8 8-bit bassline synthesizer. Same hardware, different engines and different paint jobs. Let’s check them out. 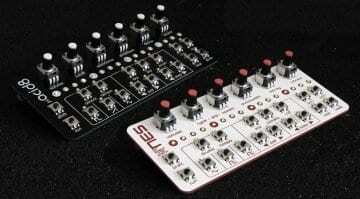 We saw the original HapiNES back at Superbooth 2018. The “L” in HapiNES L is for “Large” and brings in some extra goodies. 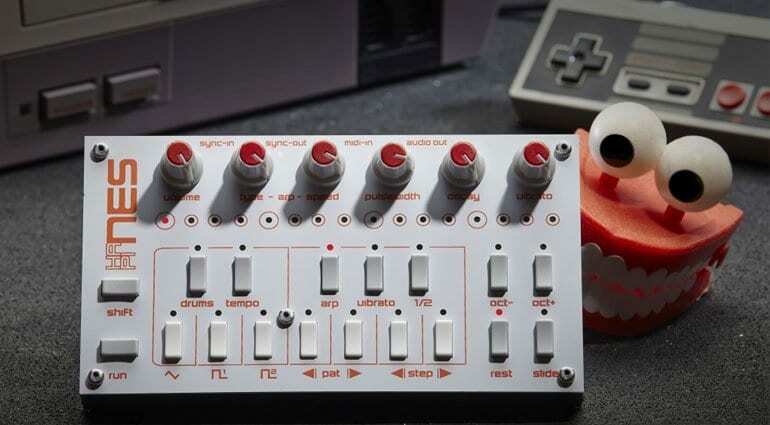 The original is a 4-voice multitrack chiptune synthesizer based upon the RP2A07 chip found in the NES games console. It comes 4 tracks of recording, a triangle bass, 2 pulse waves with pulse-width modulation and 59 synthesized preset drum sounds. There’s also a self-evolving drum sound whatever that may mean. 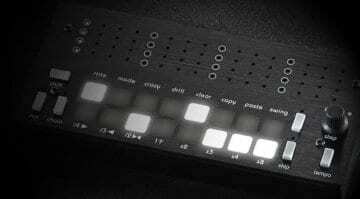 There are 16 arpeggiator modes, live recording of up to 16 patterns with 256 steps, ratcheting and reset. A VST plug-in GUI is available for easy sequencing within your DAW. The new larger and more rugged box also includes a class AB preamp, hardware MIDI and analogue sync in and out. It’s a crazy but comprehensive little box of chiptune noise. 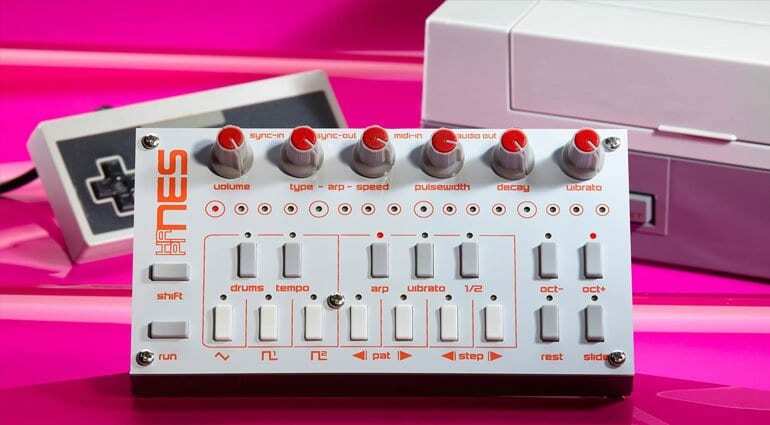 This is a reworking of the Acid8 8-bit bass synthesizer. The synth engine now has dual oscillators for a good bit of harmonising and detuning. The filter has been replaced with a digital one for more accurate handling. They’ve added some other real-time features including transposition automation, filter wobbler, stutter and vinyl spin-down effects. Each of the three waveforms has 4 variations and you can record 16 step patterns in real or step time. 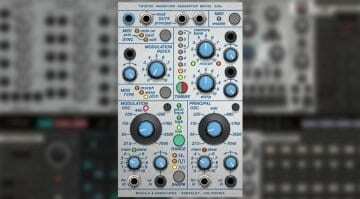 They’ve added the same hardware connections as the HapiNES L and there’s also a companion VST plugin. 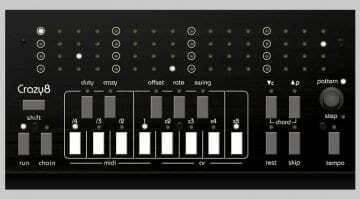 The majority of the functionality was available in the original versions of these synths for €99. These new and improved versions have nearly trebled the price at €255. That’s €156 for a better box and some MIDI functionality. 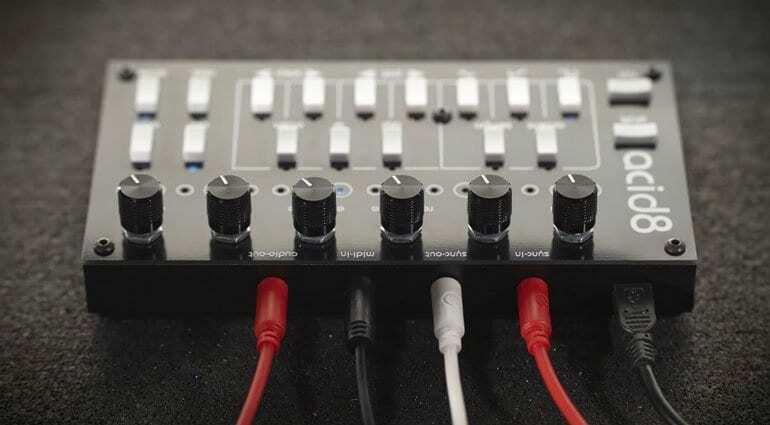 Twisted Electrons usually knock it out of the park with their boxes of noise, beats and sequencing so I’m feeling a little disappointed at the less than stellar update to the sound engines and functionality. 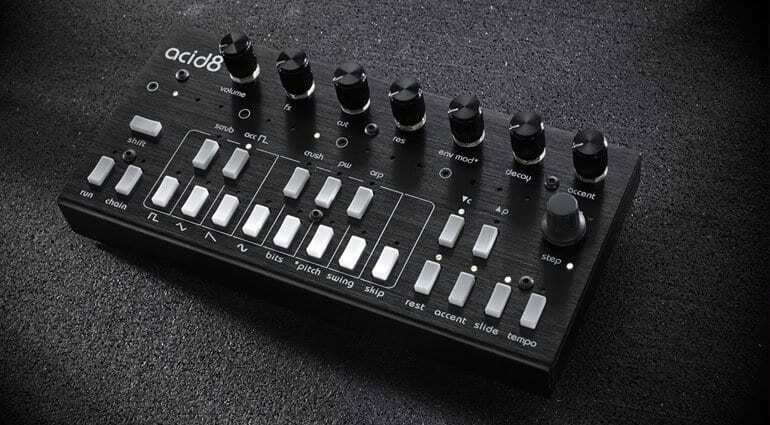 The Acid8 MKIII has a bit more going for it and is a decent update but there’s really not much more than the box and MIDI connection on the HapiNES L. However, it would be good to see them in operation – currently the videos they offer are of the older slim mini versions.